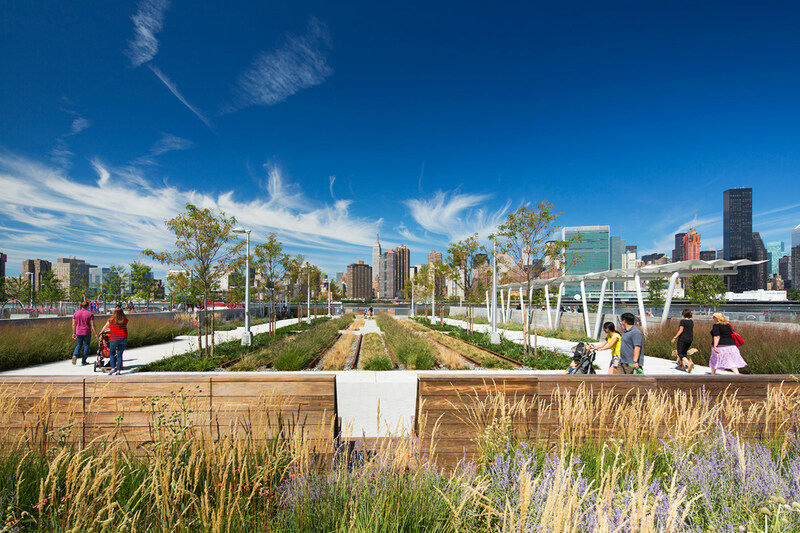 Hunters Point South is envisioned as an international model of urban ecology and a world laboratory for innovative sustainable thinking. 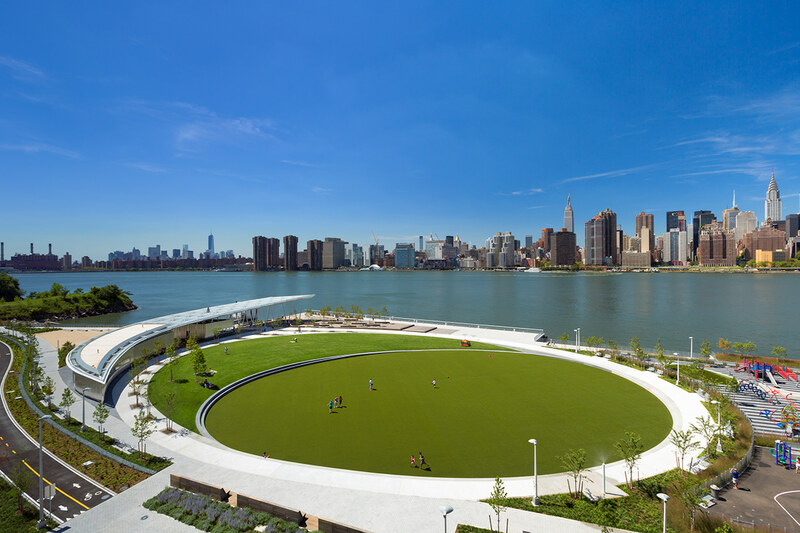 The project is a collaboration between Thomas Balsley Associates and Weiss/Manfredi for the open space and park design with ARUP as the prime consultant and infrastructure designer. 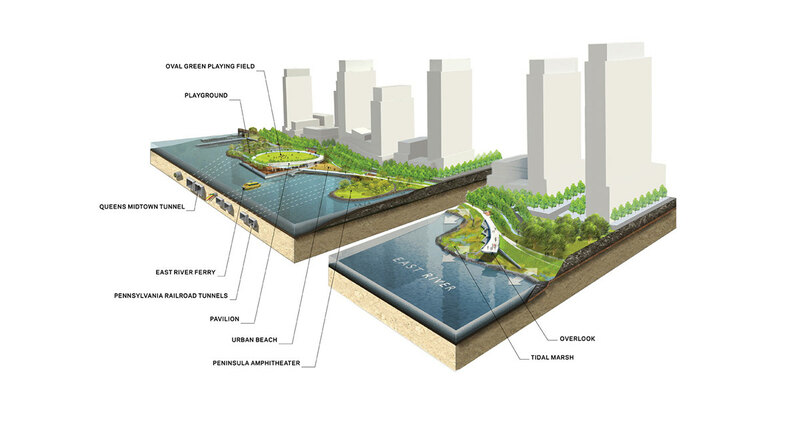 The site is waterfront and city, gateway and sanctuary, blank slate and pentimento. 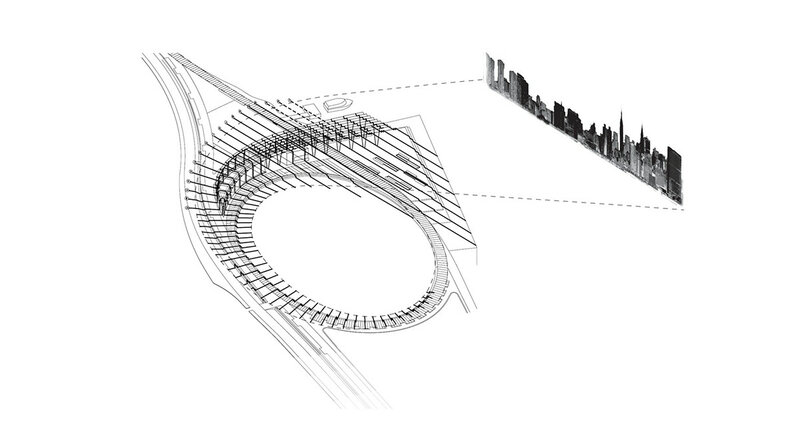 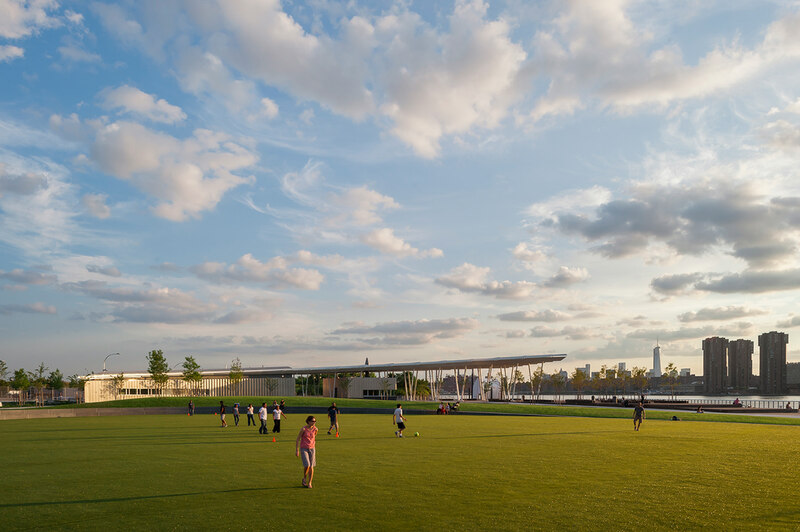 These readings suggest an approach to the landscape that enhances what is unique about the site, while framing a new multi-layered identity as a recreational and cultural destination. 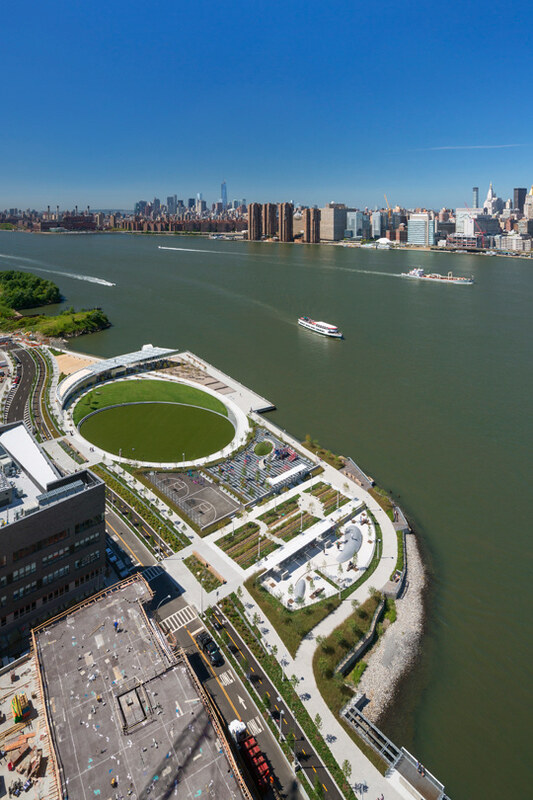 New open spaces with connections to the surrounding communities, providing access to the water's edge and spectacular views of the Manhattan skyline. 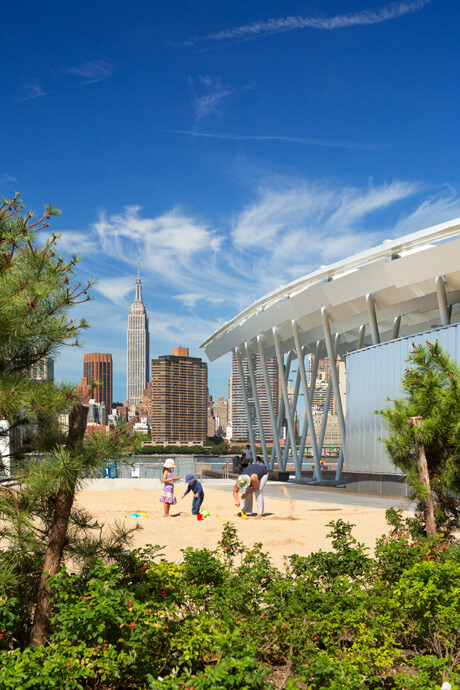 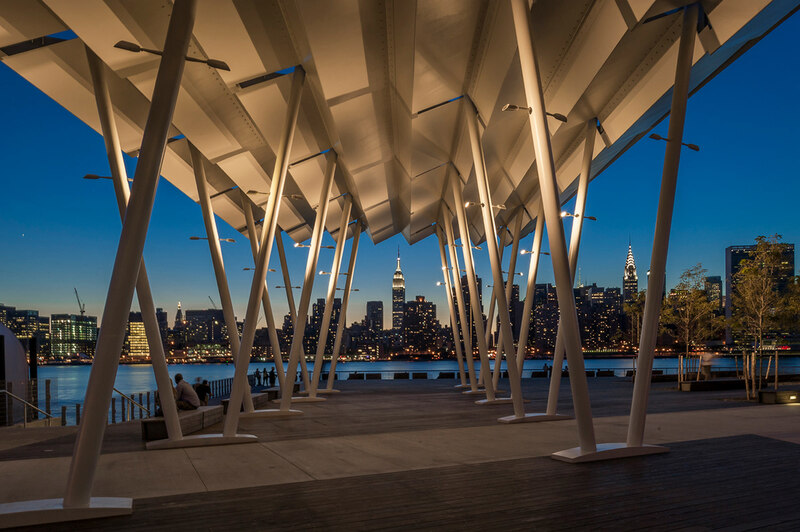 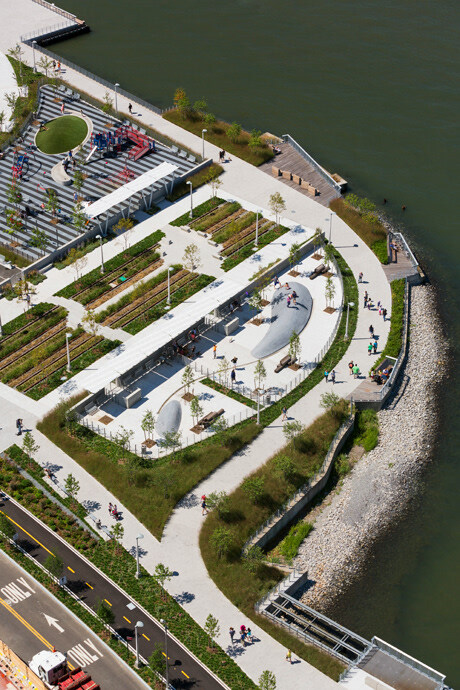 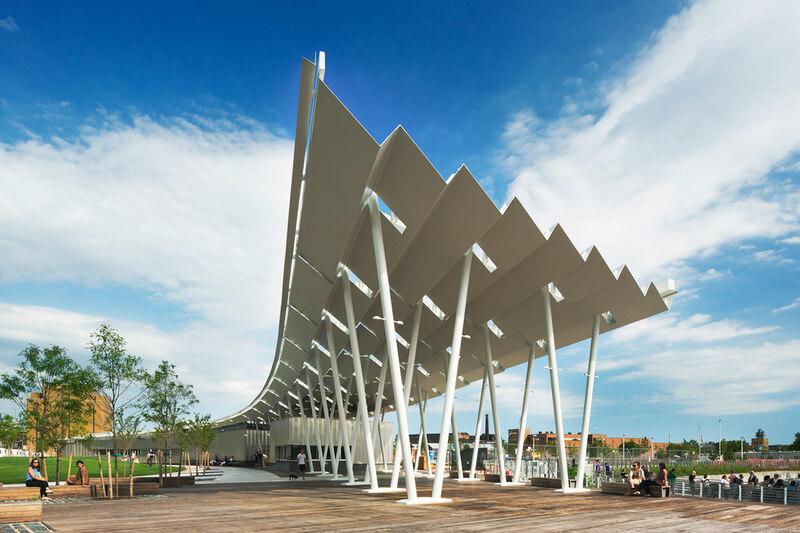 The design incorporates active and passive recreation and a broad array of sustainable initiatives, transforming Hunters Point South into a new cultural and ecological paradigm.